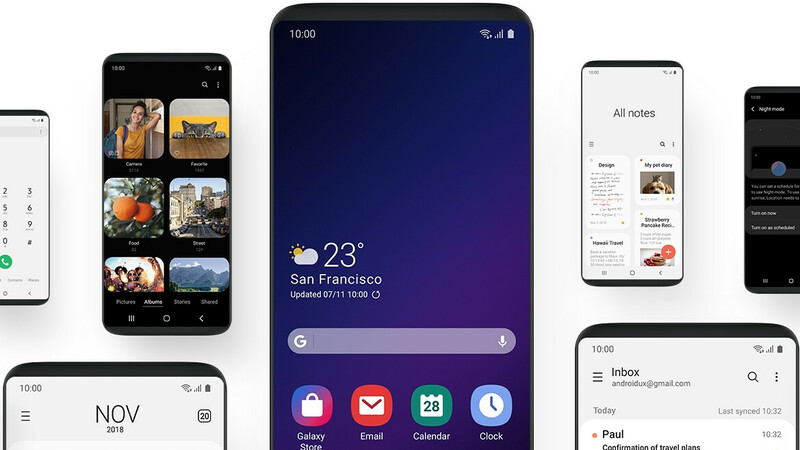 Among all the inarguable one-hand operational advantages that the new One UI interface of Samsung's Galaxy phones would bring, is a feature straight out of rooting and modding times. Asked how would it speed up its Android 9.0 Pie overlay, one Samsung designer might have thought long and hard that they don't want to deal with this thing and lifted something straight out of the developer options. Yes, we are talking about turning off all animations. A staple of all Android tinkerers a couple of years back, switching animations off via installing a custom ROM, or simply gaining access to the option in the settings, it does what it says on the tin. In Samsung's One UI, the feature is now officially present in the "Advanced features" submenu of the Settings app. It actually says "Reduce animations," so not all eye-candy is lost, but it does nix transitions and other fluff that might take longer to respond to your touch for the sake of aesthetics. There are plenty of folks we know that don't care about transitional animations and are waxing poetic about how stock Android phones have employed them to a minimum, and these are the ones that will leave the options on. Turning off all animations is the first thing I do. Well done Samsung.